​​Marah is the proud owner of Precision Denture Care. She has dedicated her clinic to provide the highest level of customer service, with professional team members and using up-to-date, modern equipment. 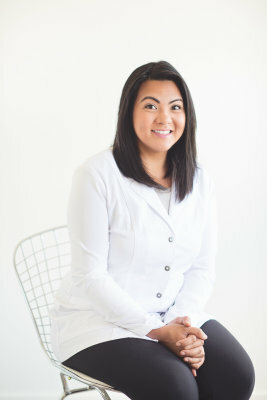 She has been in the dental profession for over 10 years, with experience working through out the Greater Toronto Area and currently working in Durham Region. 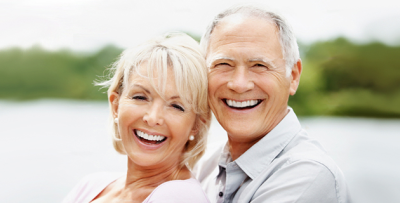 With extensive experience with dental assisting and dental technology - and now specializing in dentures. 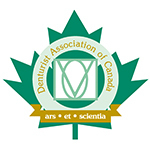 Marah is a certified BPS Denturist, and is a Member of the Denturist Association of Ontario. Marah provides quality care in a relaxing atmosphere and is committed to customer satisfaction. Marah is very family oriented. She spends most of her off time with her husband and her children. She is also a Yoga enthusiast and takes classes several times a week. 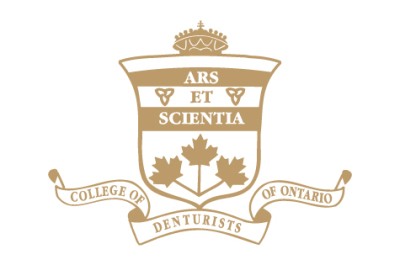 Stephanie Alino graduated George Brown College in Denturism with honours and is a member of the Denturist Association of Ontario. She is an associate denturist at Precision Denture Care where she enjoys meeting new patients and working with them as a team to achieve customer satisfaction. It is with great importance and also rewarding for her to be able to educate, discuss proper treatment options and provide her patients with outstanding oral health care. Stephanie takes time and pride with helping restore full function, rebuilding beautiful smiles and confidence for her patients. 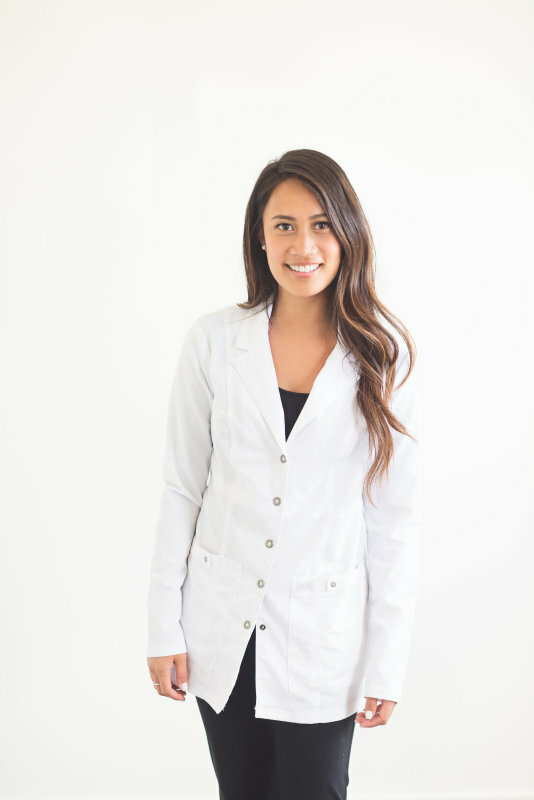 With six and a half years within the dental field, Stephanie has been fortunate enough to be able to work in Durham Region where she was raised. Stephanie has a passion for her career and is grateful that she can serve and work interprofessionally with her community. Stephanie enjoys spending a lot of her time outdoors and loves to go fishing. During her spare time, she loves hanging out with her family and friends and trying out new foods.